We have been a trusted resource when it comes to winning public affairs battles for sharing economy giants Airbnb and Uber. Whether it’s a city ordinance or public debate on an issue, winning public affairs battles requires strategic planning, sophisticated targeting, and the ability to be nimble in your communications. But above targeting, you must have a compelling message and a story to tell. Stories are what connect voters to issues, causes, candidates, and corporations. Good storytelling is a must for any winning campaign. For Airbnb we needed to give viewers a different way to think about the company through the eyes – and stories – of local Airbnb hosts. In this radio spot we utilized new methods to capture real Airbnb hosts telling their stories why home sharing was important to them. These unscripted stories can cut through the clutter of typical radio ads and deliver a powerful message. Listen below. 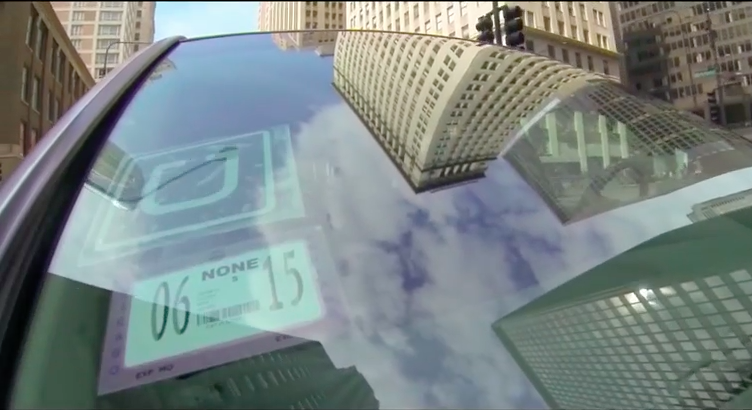 We have helped Uber with public affairs battles in the Midwest. We’ve been able to leverage new technologies to target lawmakers, legislative staff, opinion leaders, press corp, and lobbyists with a “surround sound” approach where they are receiving our message from multiple angles (TV, radio, digital, social media, outdoor, etc. ).